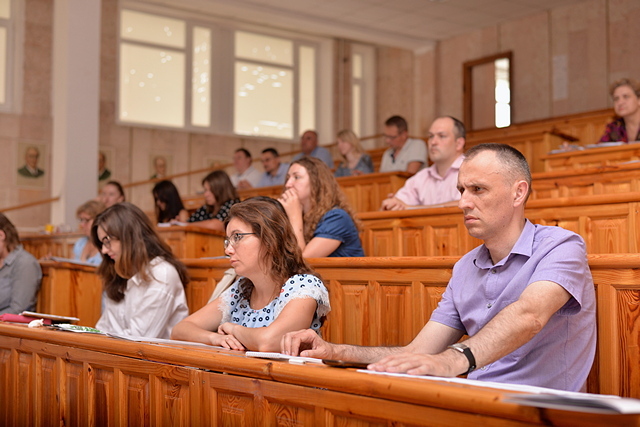 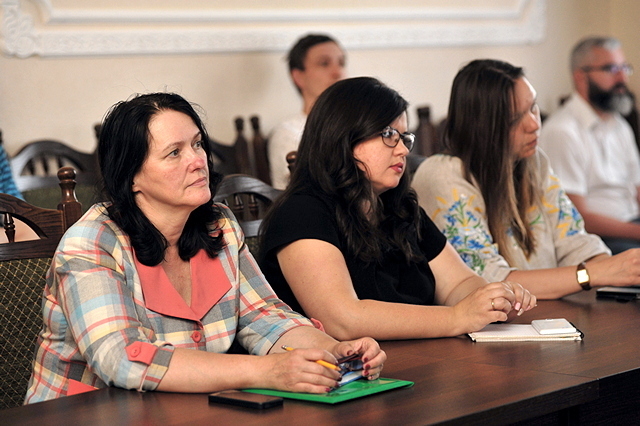 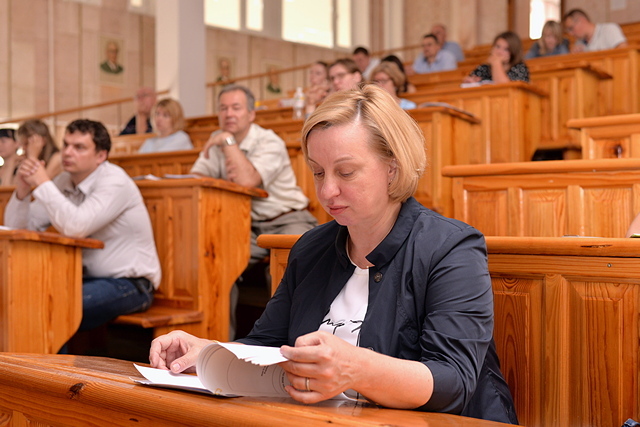 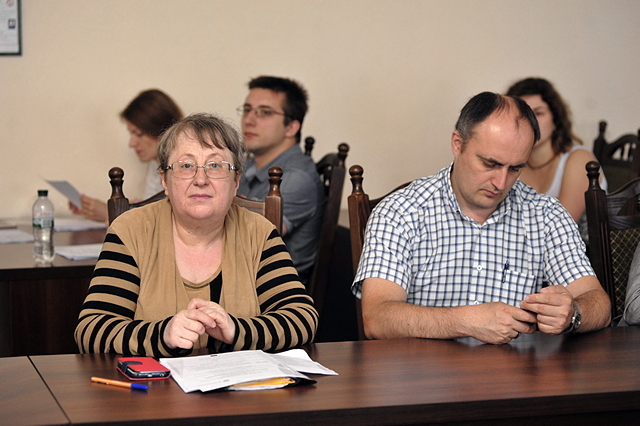 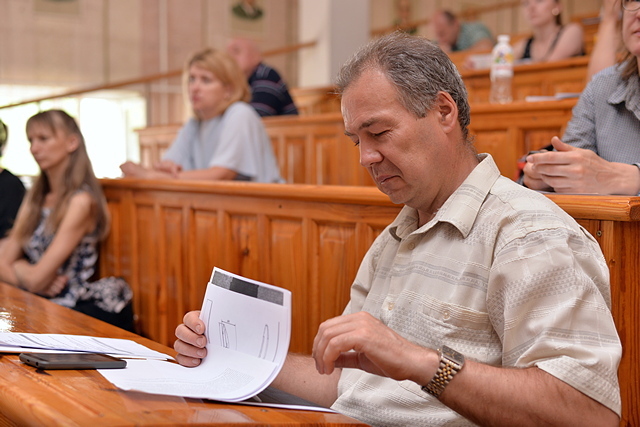 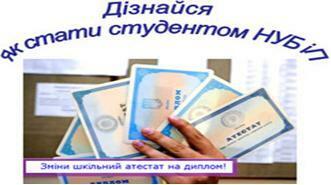 On June 12-14, 2018, a series of events was held at the National University of Life and Environmental Sciences of Ukraine (NULESU) within the framework of the National Contact Point of the Horizont 2020 Framework Program under the thematic area "Food Security, Sustainable Agriculture, Marine Research and Bioeconomy" Horizont 2020 (H2020) programs supported by RI-LINKS2UA projects "Strengthening Research and Innovation Links towards Ukraine", whose task is to further support and strengthen the integration of Ukraine into European Research Area, and BioHorizon "Food security, sustainable agriculture and forestry, marine and maritime and inland water research and the bioeconomy", which aims to provide comprehensive support both to the activities of the NCPs in the relevant field and to the potential participants in the Horizons 2020 program. 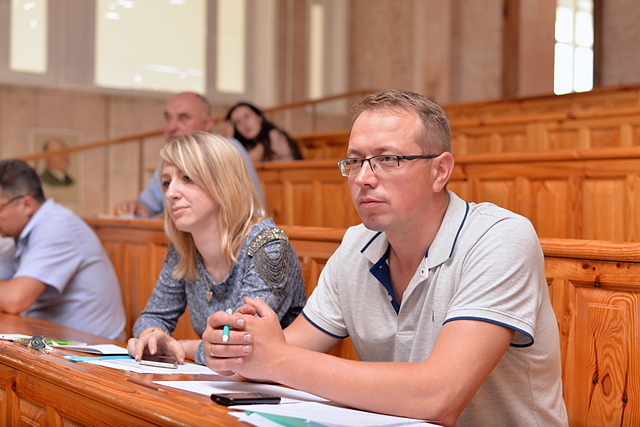 The main objective of these activities was to get acquainted with the information on the general, financial issues of the program H2020, the "from idea to project" process, "Food security, sustainable agriculture and forestry, marine and maritime and inland water research and the bioeconomy" open calls, opportunities to participate in them, and finding partners, and providing advice. 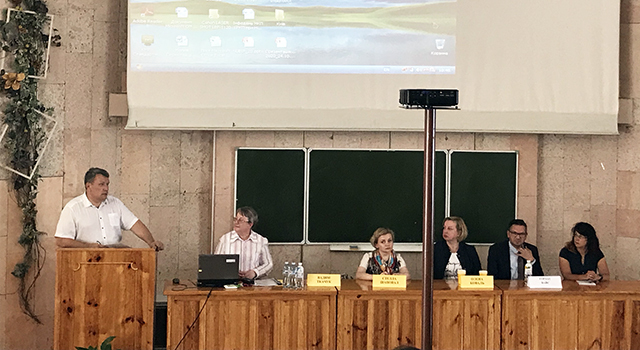 On the 12th and 13th of June 2018, a welcoming word from NULESU was opened by Vice-Rector on Scientific and Pedagogical Work, International Activities and Development Vadym Tkachuk. 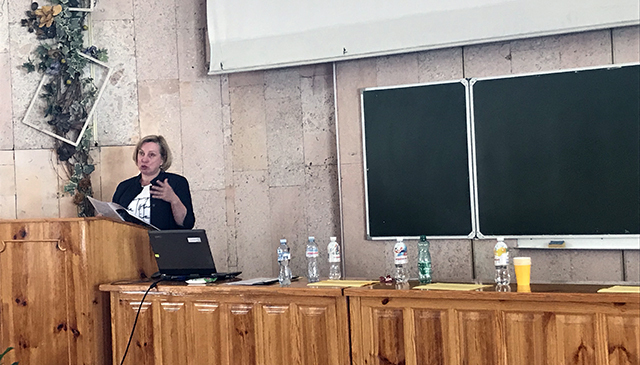 On June 12, 2018, Stella Shapoval (H2020 NCP Coordinator, Deputy Head of Department, Ministry of Education and Science, Ukraine) provided general structure of H2020 and the Ukrainian NCP network. 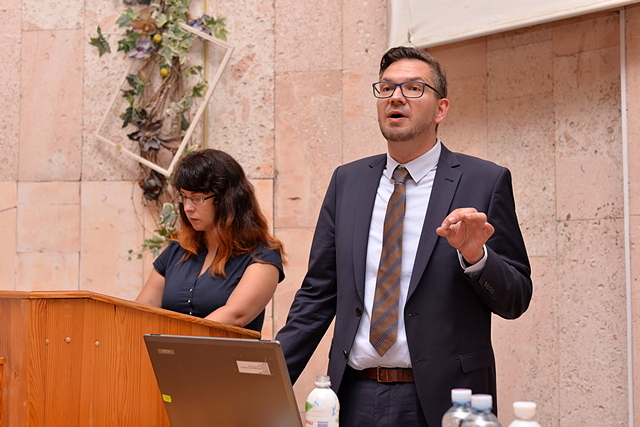 Gorazd Weiss (Senior Expert on Research Policy and Development, Centre for Social Innovation, Austria) presented a detail information on project design. 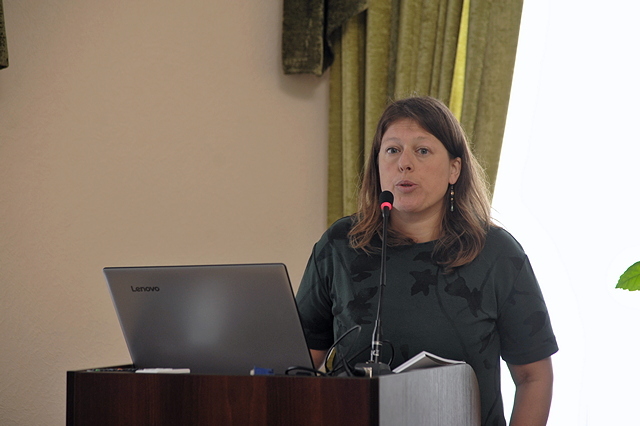 Olena Koval (National Information Center for Ukraine-EU S&T Cooperation, Horizon 2020 National Contact Point of Ukraine) has provided details on probable financial and legal problems and their solutions. 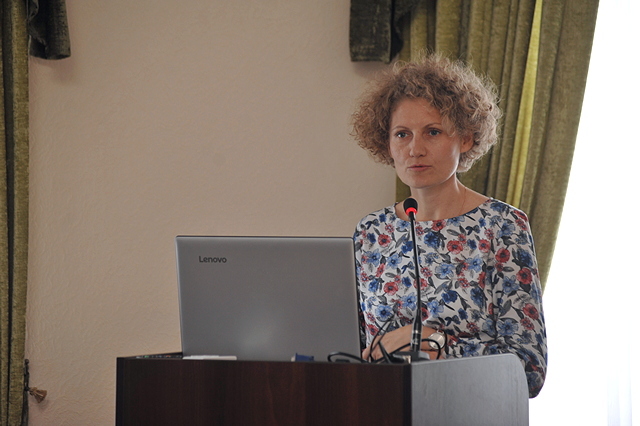 On June 13, 2018, during International Open Information Day “Food security, sustainable agriculture and forestry, marine and maritime and inland water research and the bioeconomy”, Bożena Podlaska, BioHorizon coordinator, IPPT PAN (Poland), acquainted with the BioHorizon – SC2 and KET-B NCP network, and the financial aspects of the program H2020. 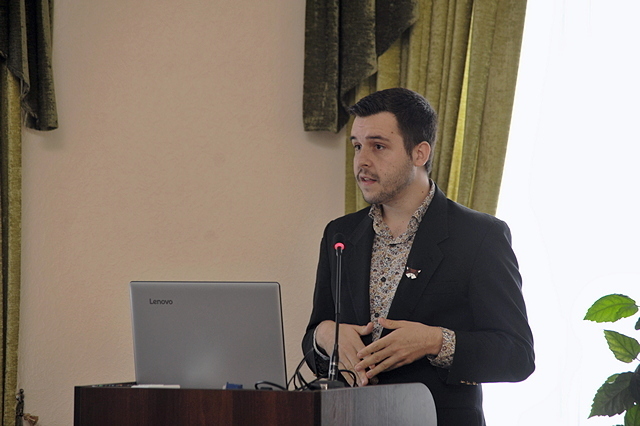 Antoine Kiffer (ACTIA, France) presented in detail the open calls of H2020 in the field "Food security, sustainable agriculture and forestry, marine and maritime and inland water research and the bioeconomy" and opportunities to participate in them. 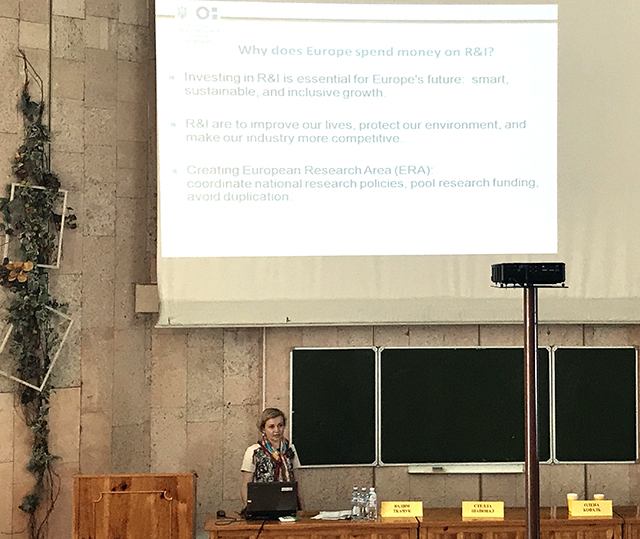 Willemien van Asselt (RvO, the Netherlands) provided comprehensive information on IMPACT in the research projects, about the participant portal of H2020 and partner search. 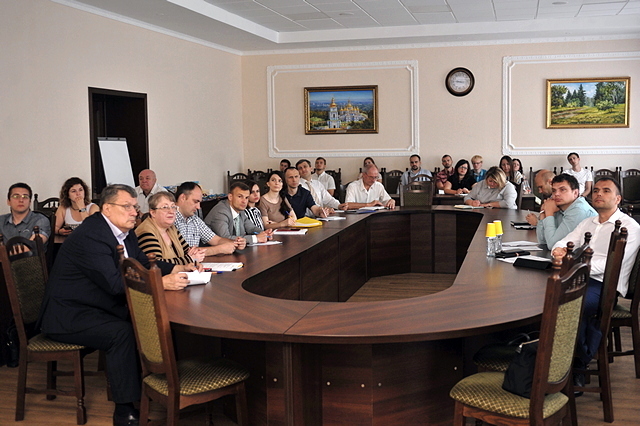 Experts' speeches caused a lot of interest and many questions, so during the informational and educational events on June 12 and 13 they were provided with consultations to the participants at their request. 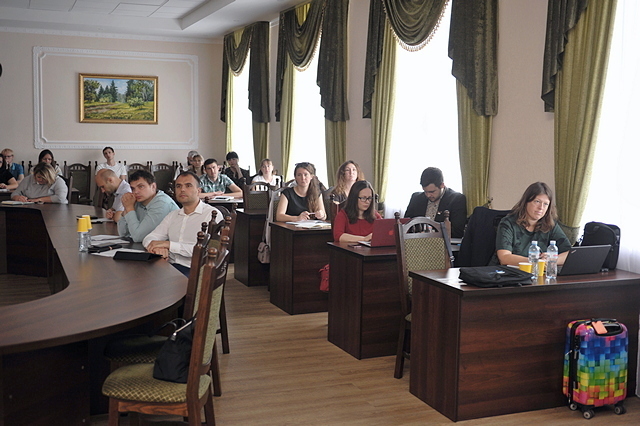 Reports of speeches and materials provided by experts during the InfoLine (June 12-14, 2018) are posted on the NCP "Horizon 2020" page on the NUBiP Ukraine site under the link http://nubip.edu.ua/horizon2020. 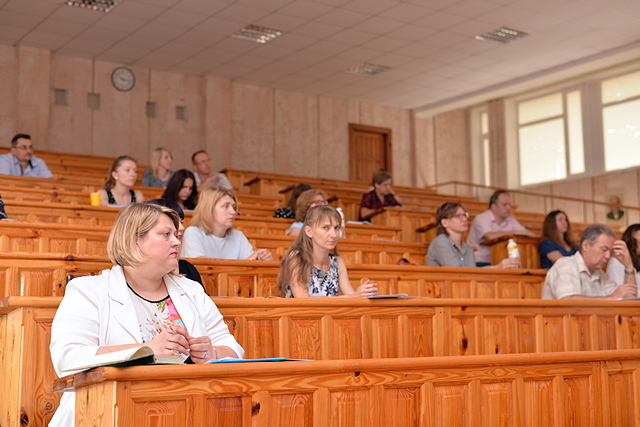 We thank the administration of NUBiP of Ukraine and the Faculty of Veterinary Medicine for the hospitality and the halls in the 3rd and 12th buildings of the University for holding information events.